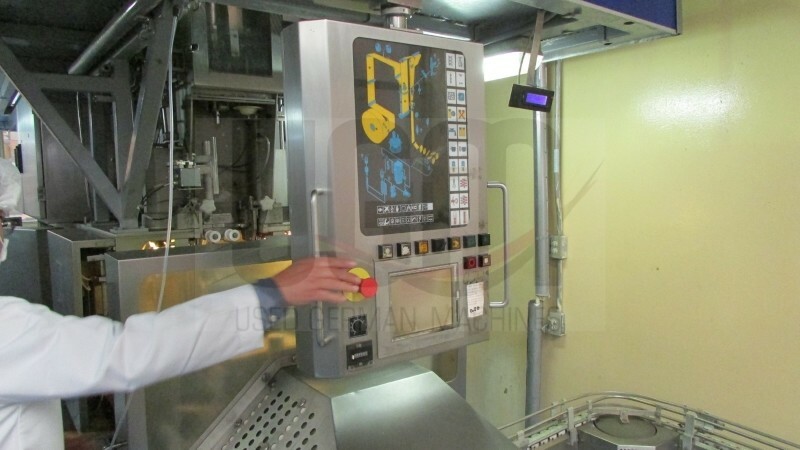 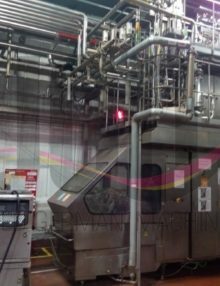 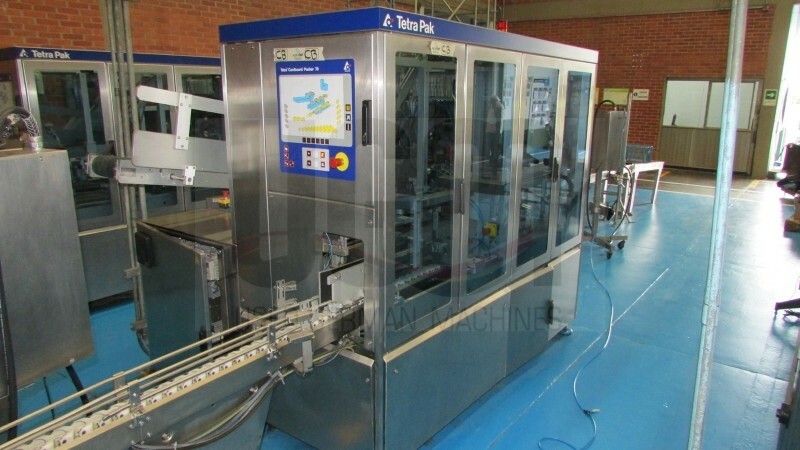 For sale is a used TBA 19 / 200 Slim filling line in a very good used condition, fully reconditioned. 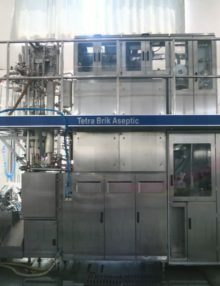 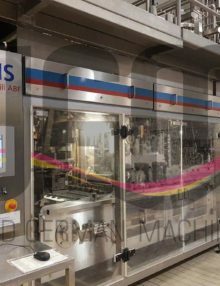 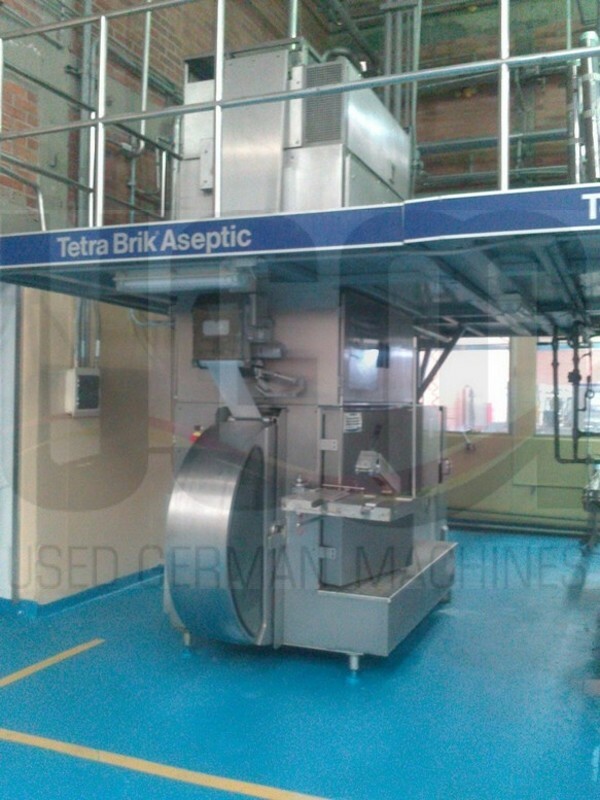 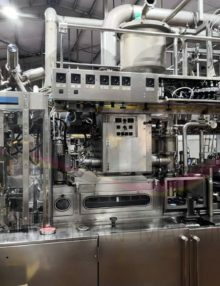 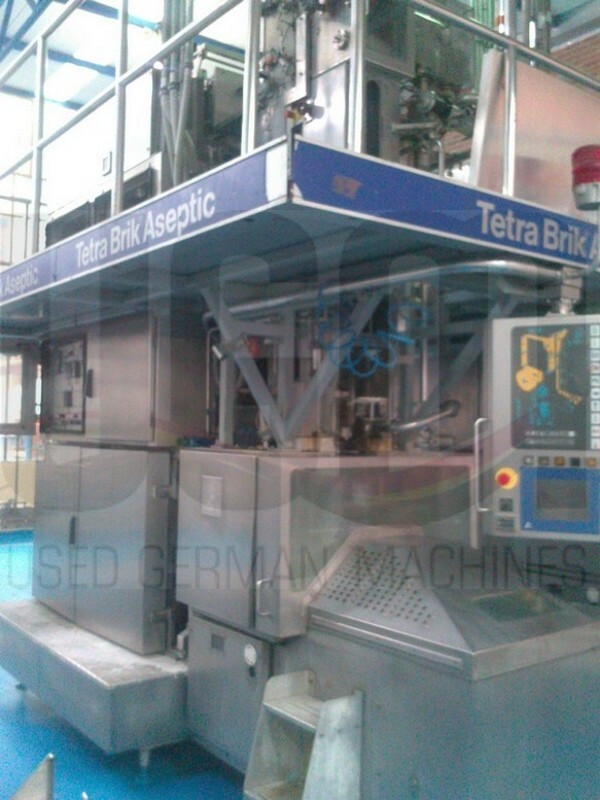 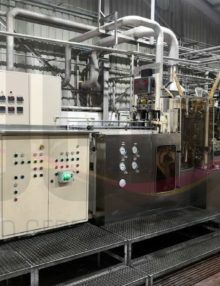 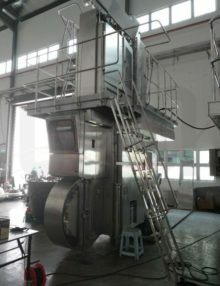 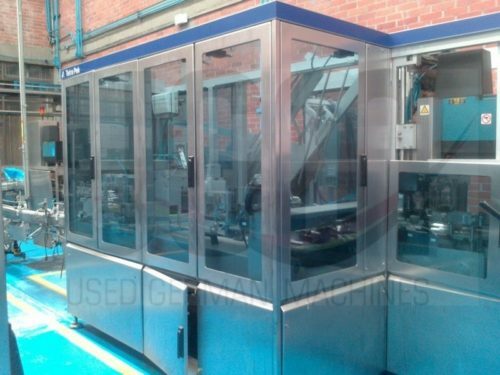 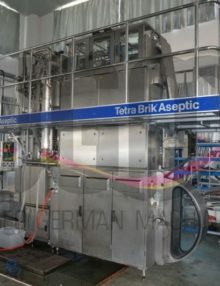 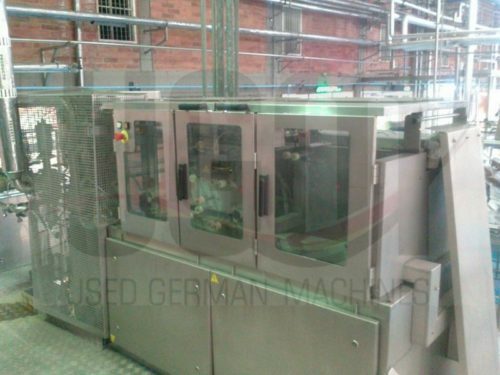 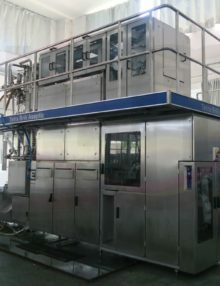 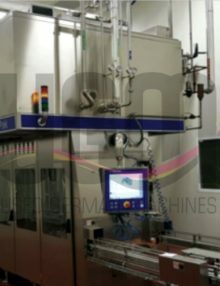 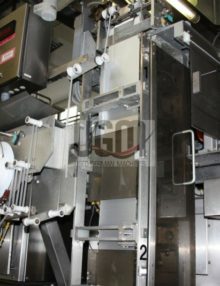 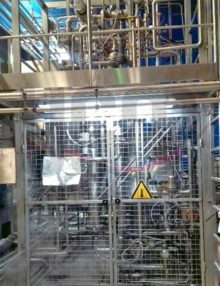 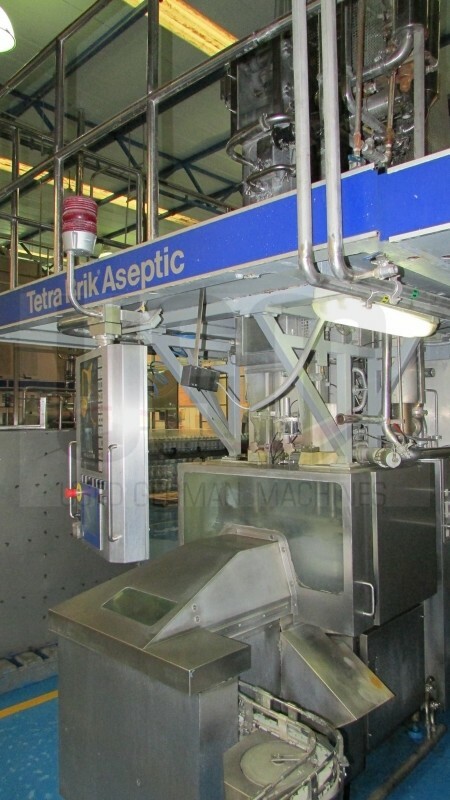 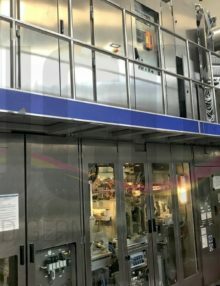 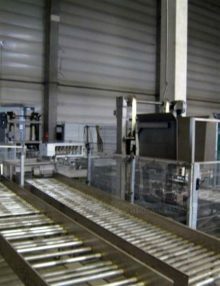 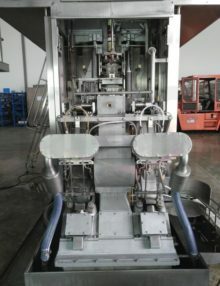 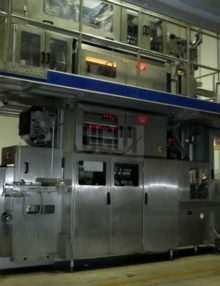 For sale is a used aseptic Tetra Pak TBA 19 / 200 ml Slim filling line. 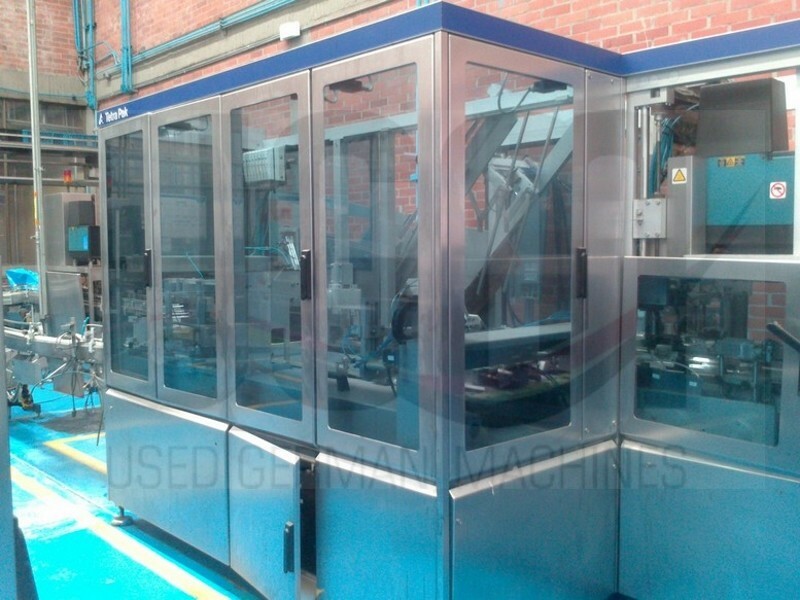 This line is complete, will be fully reconditioned and is ready for sale within the next months. 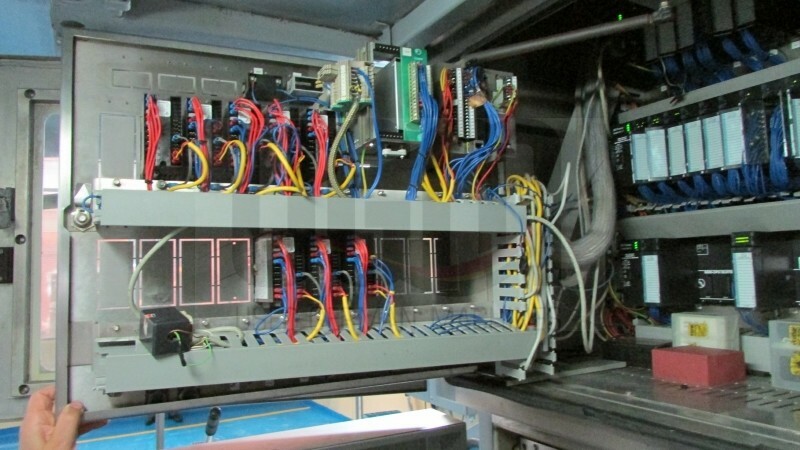 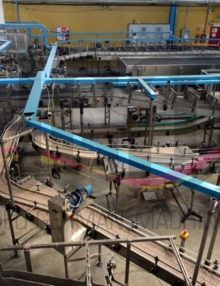 We have for sale a used Tetra Pak A3 / Compact Flex filling line.